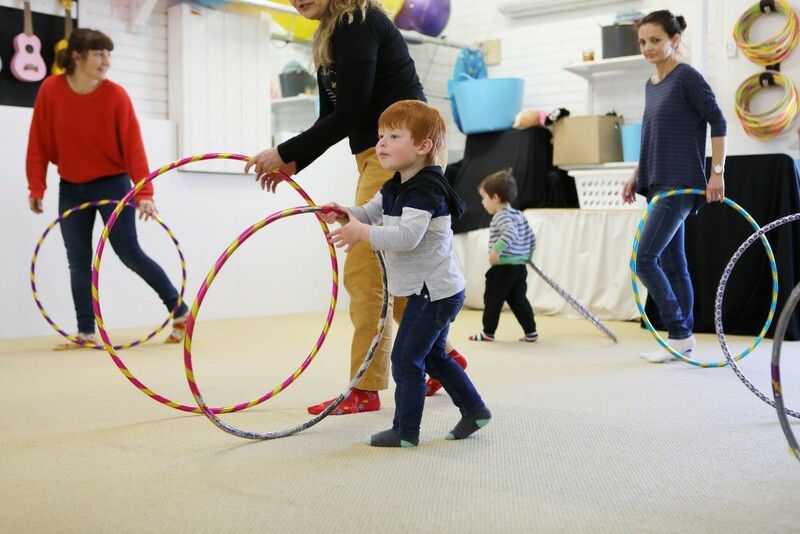 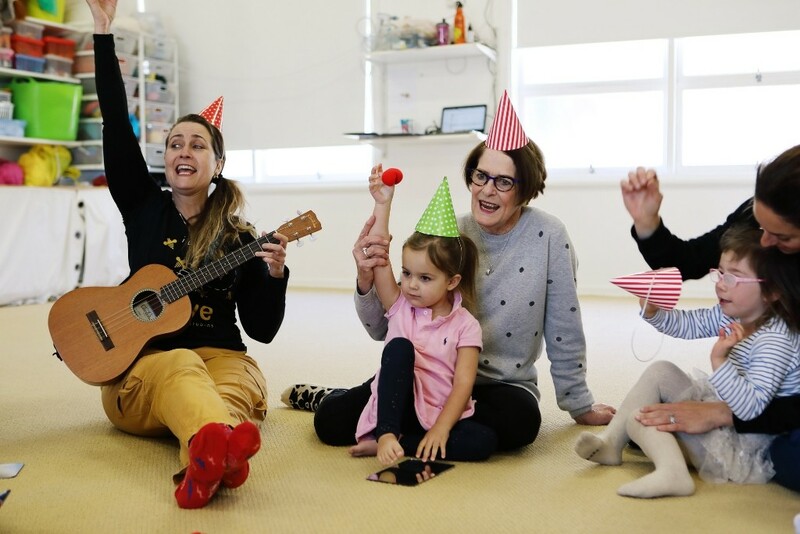 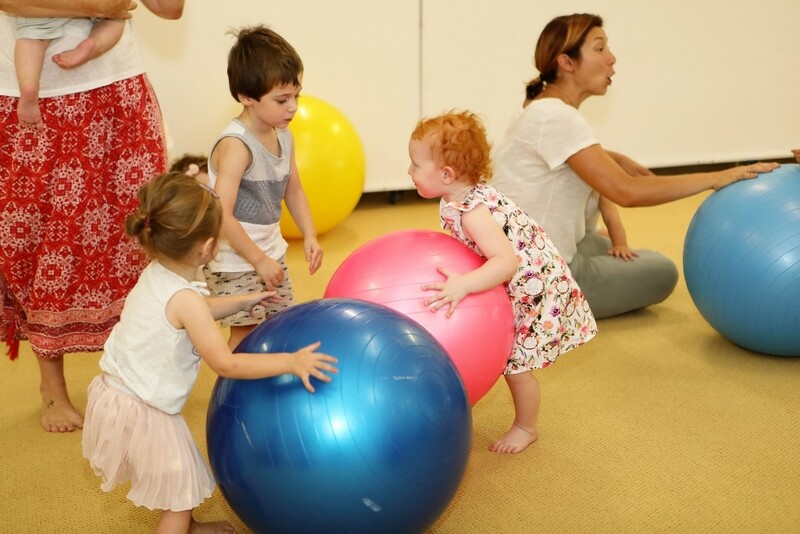 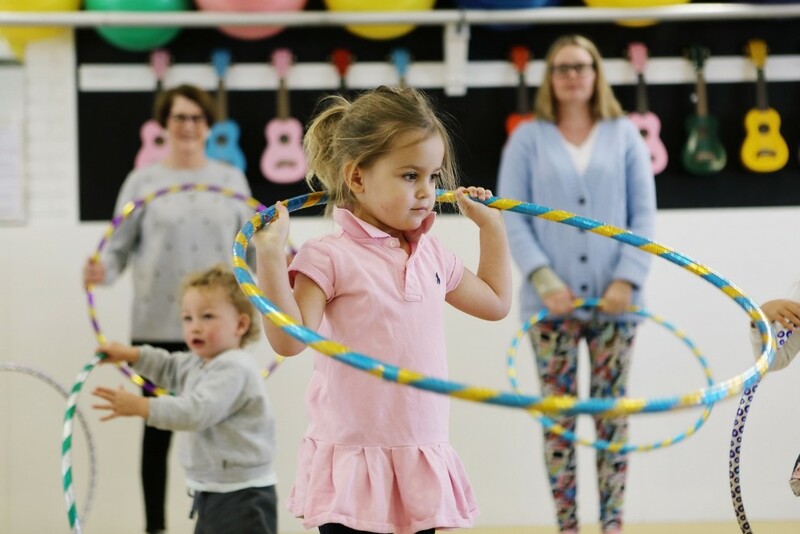 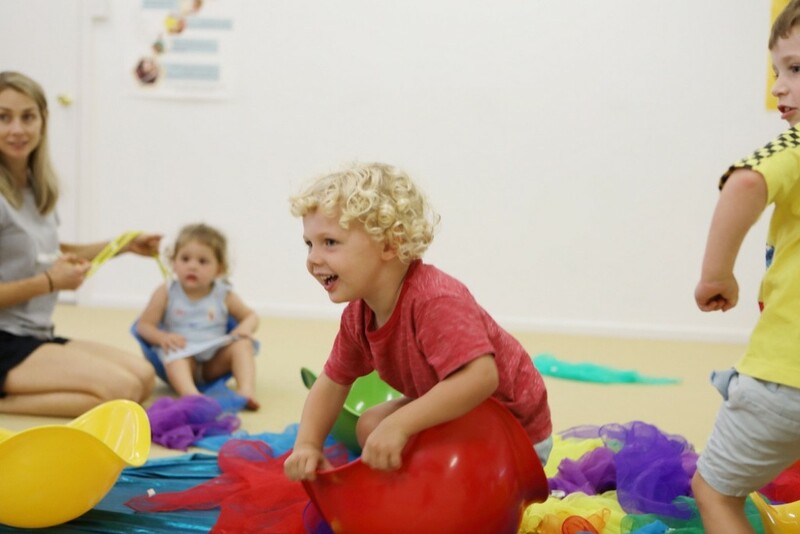 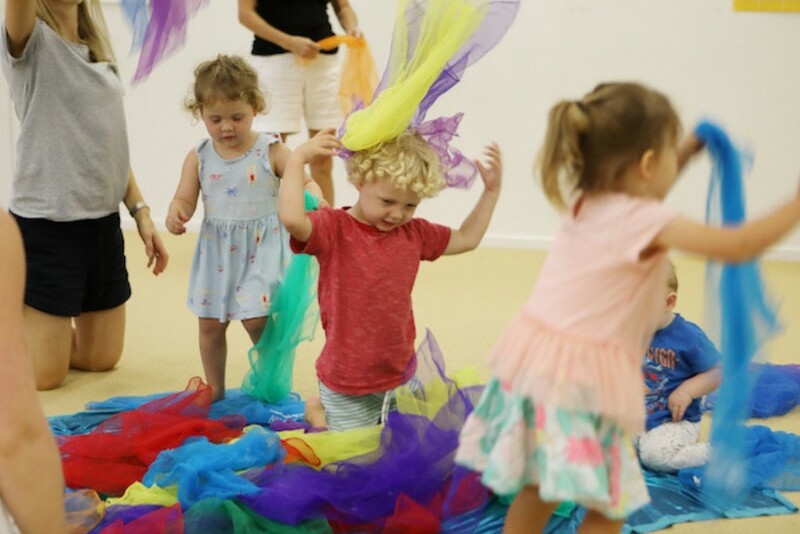 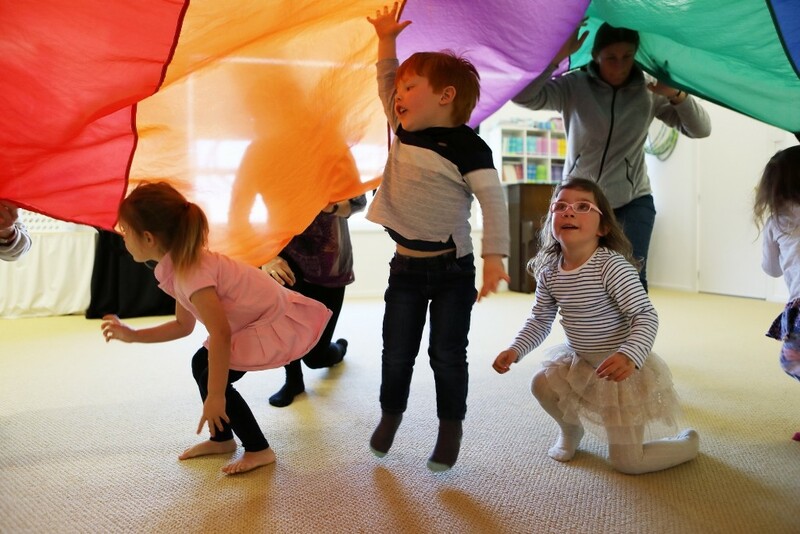 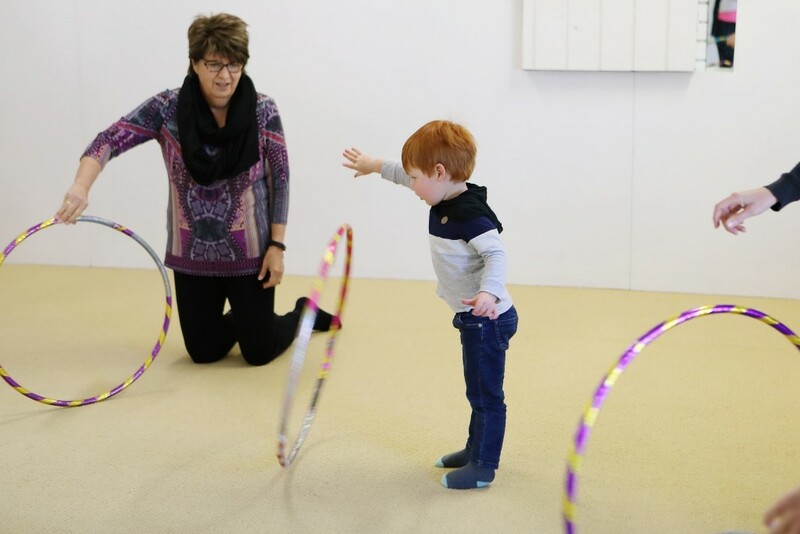 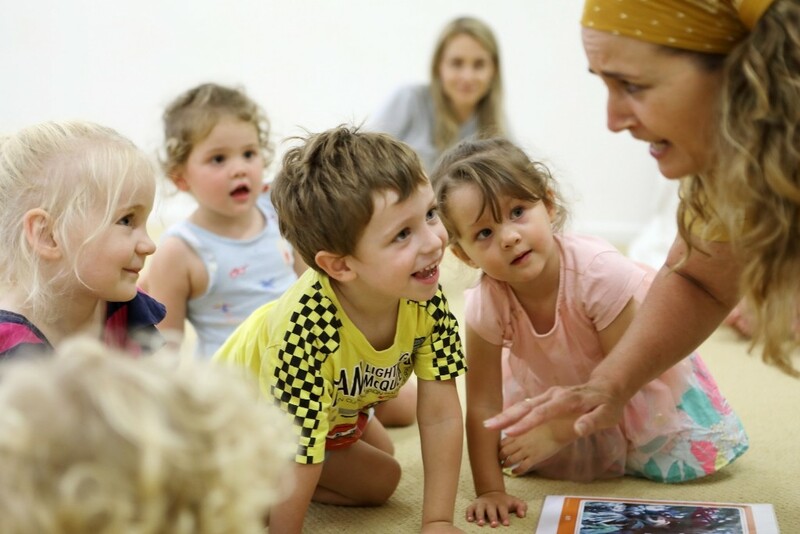 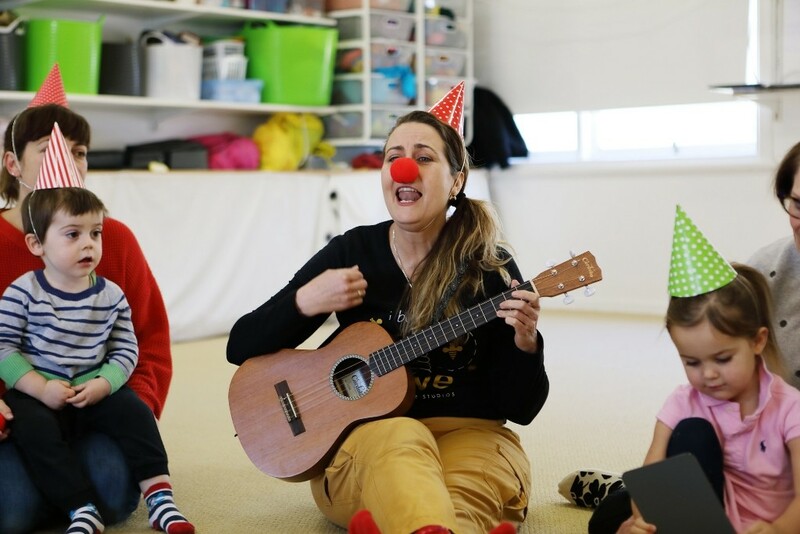 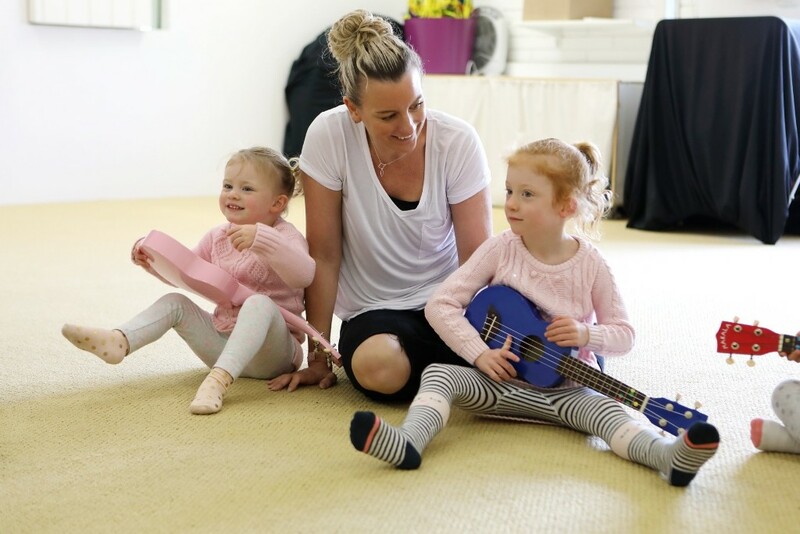 Our 3-4 yrs Program wraps your little one in a world of make-believe accompanied by incredible musical learning. 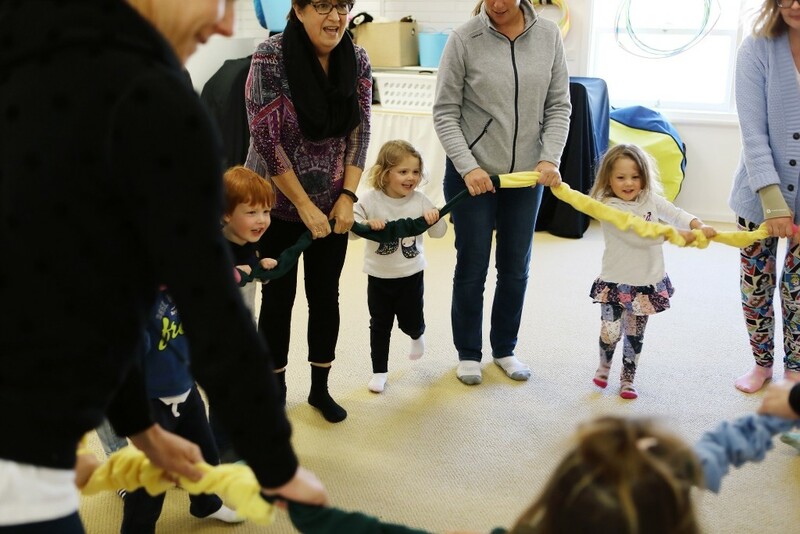 They will go sailing on breezy, calm seas with animated pirates; tumble and scamper around like a clown in the circus and go on wild adventures, including fast, whistling train rides. 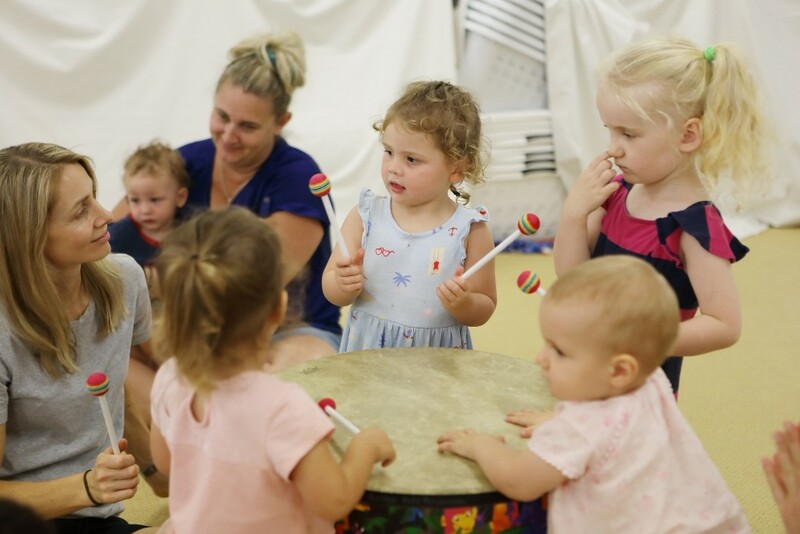 gain a sense of rhythm as they play back rhythmic patterns on the drums and so much more. 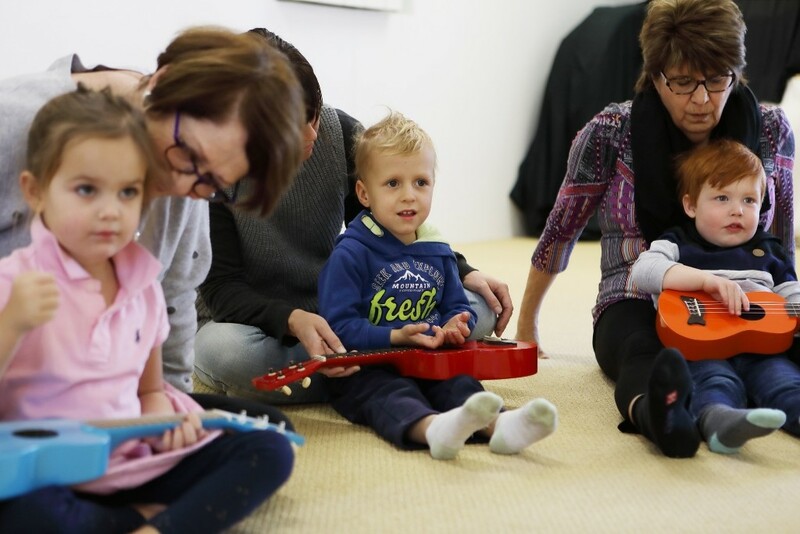 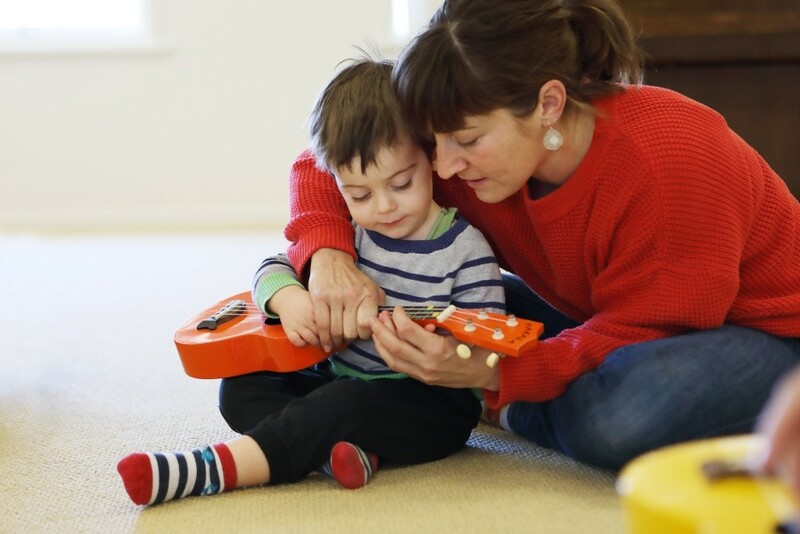 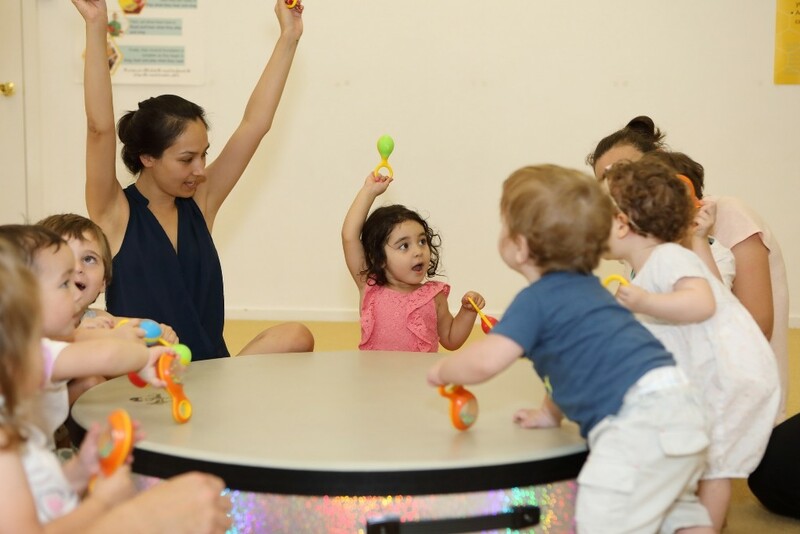 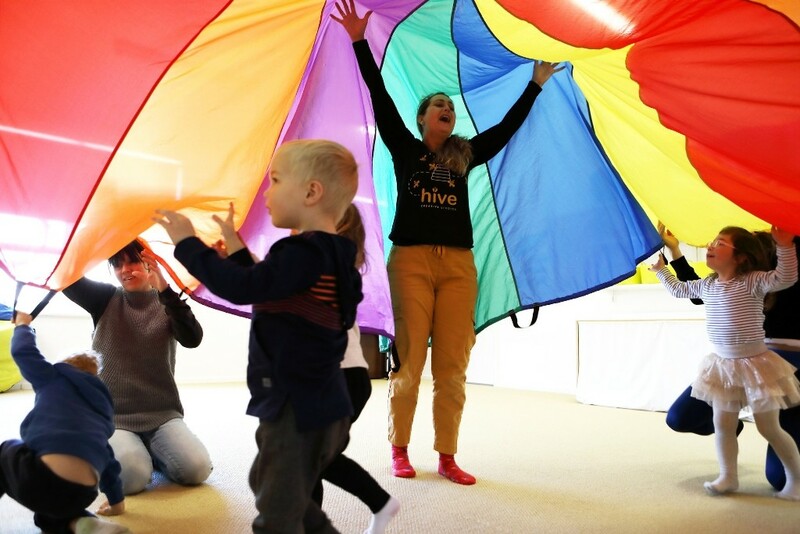 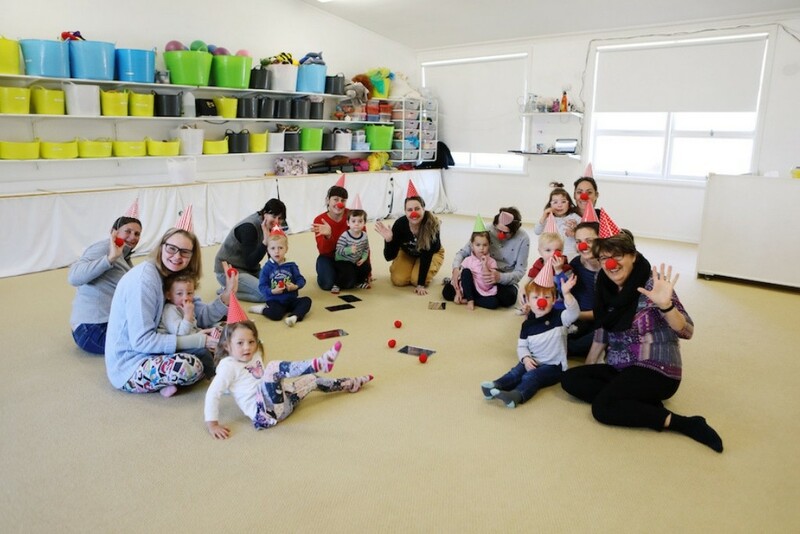 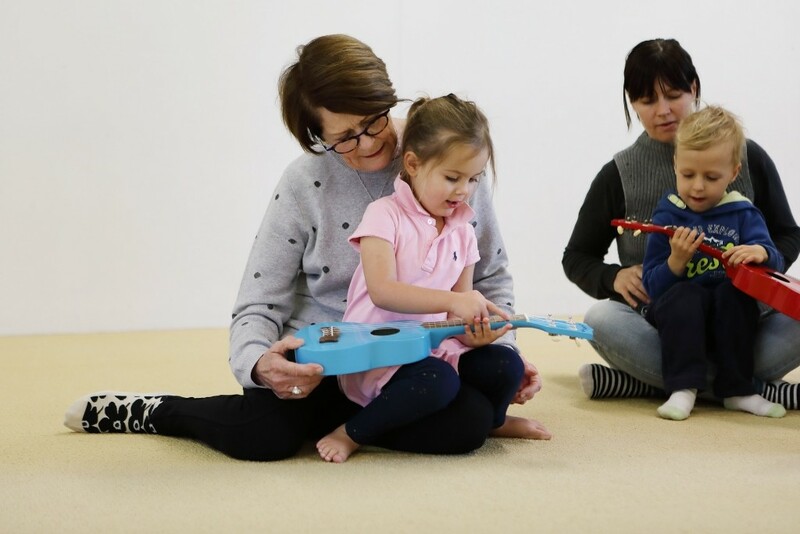 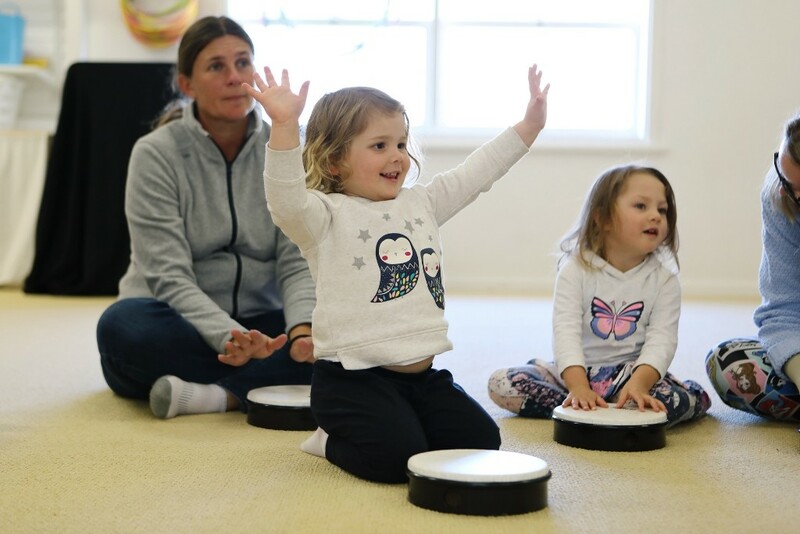 Based on the successful Orff approach to teaching music through expressive and creative learning through play, our classes provide your child with the right environment for them to develop a love for music and learning that will enable their own musical talent to blossom as they grow.